Consumer decisions are governed by price, and the competition between kitchen appliance manufacturers is fierce. Washing machine advances have resulted in smart appliances that reciprocate with the user, guide preferences and make a powerful statement; a feat easily performed by ASKO while still offering products at the right price. How can I choose the best washing machine in my price range? 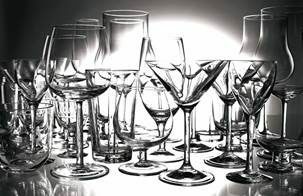 ASKO are known for manufacturing quality products at a price most Australians can afford. Our 7kg, 8kg and 10kg washing machines are state-of-the-art yet modestly priced for an internationally recognised brand. Your pricing decisions should also include long-term savings, water and energy efficiency, and the appropriate sized washing machine for your household needs. It’s worth understanding that cheap products are made using inferior materials and workmanship, and they will not stand the test of time. In an age where home owners are opting for built-in and fully integrated appliances, products need to last for many years of reliable service. 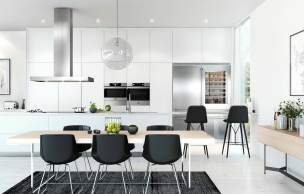 ASKO is now a well-known brand among Australian appliance retailers, and consumers are appreciating the benefits of quality appliances for contemporary homes. 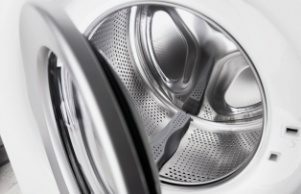 What are the most economical washing machines? There are lots of ways a washing machine needs to function smoothly before it can be considered economical. 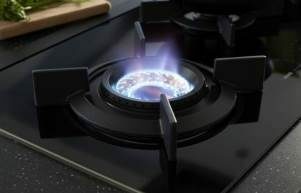 That’s why appliances sold in Australia are legally obliged to display energy and water-star ratings. ASKO washing machines all rate very highly, thanks to decades of research, development and an unwavering desire to create the best-performing, most economical appliances. 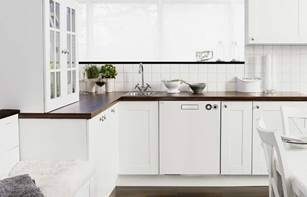 ASKO Front Loading Washing Machines are among the most economical available. 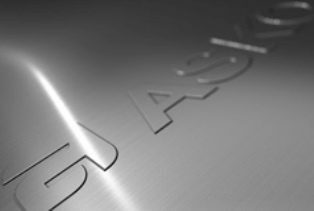 Our minimalist approach includes solid, single-cast components and seamless joins formed from highest-quality stainless steel. In other words, ASKO washing machines are built to last. The ASKO advantages form a long list, including the use of form-fitted steel instead of perishable rubber or plastic components, along with dozens of programs, modes and features to ensure perfectly tailored washing. What makes ASKO washing machines worth the investment? Can ASKO washing machines save you money? With energy costs always increasing and unpredictable, consumers want their money to go further. ASKO developers respond to the challenge by combining the latest technology with the best traditional hands-on construction methods. Every feature and component of an ASKO washing machine is designed to multi-task, allowing users to tailor the wash and save money. ASKO front loading washing machines use only half the water of some top loading washing machines, making the savings clear from the very first wash. Tailored programs mean less energy is used, and less moving parts make breakdowns unlikely. If something does go wrong or you have questions, ASKO has established relationships with retailers and service personnel all over Australia. What features contribute to the price of a washing machine? Lots of factors influence the price of a washing machine. The input and effort made by reputable appliance manufacturers is impressive, but there are also a lot of shoddy products on the market. By using cheap materials and labour, costs can be cut, but the results will suffer. On the other hand, exclusive manufacturers such as ASKO use only the best materials and employ teams of highly trained professionals for every role. This all affects price, but ASKO remarkably manages to keep prices down so the appliances can be appreciated by all Australians. Our processes are streamlined and our reputation is international, allowing ASKO to establish relationships with high-value partners and pass the savings on to our loyal customers. ASKO is the transformative approach, inviting you to experience the best appliances for today and the future.